Two Delicious and Easy Springtime Snacks – I Heart Hair, Inc.
1. In a double broiler, melt the chocolate and shortening, stirring until smooth. 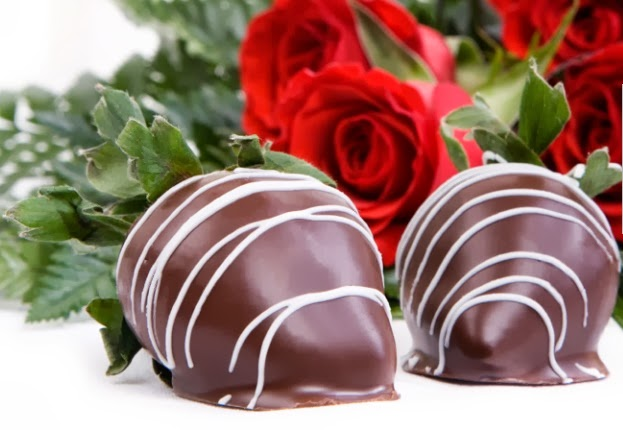 Using toothpicks to hold them, dip the strawberries into the chocolate mix. 3. Turn the strawberries upside down and insert them into styrofoam to let the chocolate cool. 6 fluid ounces of lemon-lime flavored carbonated beverage. 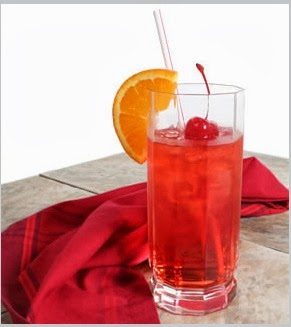 Mix all ingredients together and pour into a tall glass over ice. 2 delicious springtime snacks and ready in 5 minutes!